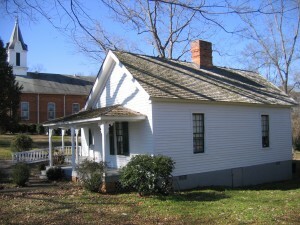 Morgan County African-American Museum, Inc.
Morgan County African-American Museum’s mission is to research, collect, educate, and preserve the history and art of the African-American culture. We envision a community that is increasingly responsive, engaged, and resilient because it understands its history and takes responsibility for building its future. To provide expertise to the county’s only museum dedicated to telling they story of the Local African-Americans in Madison and Morgan County area, The MCAAM established a board to work closely with the staff. The function of the board is to advise the director, to raise funds to support major Museum initiatives and exhibitions, and to recruit new board members from around the county and area to support the Museum’s mission.